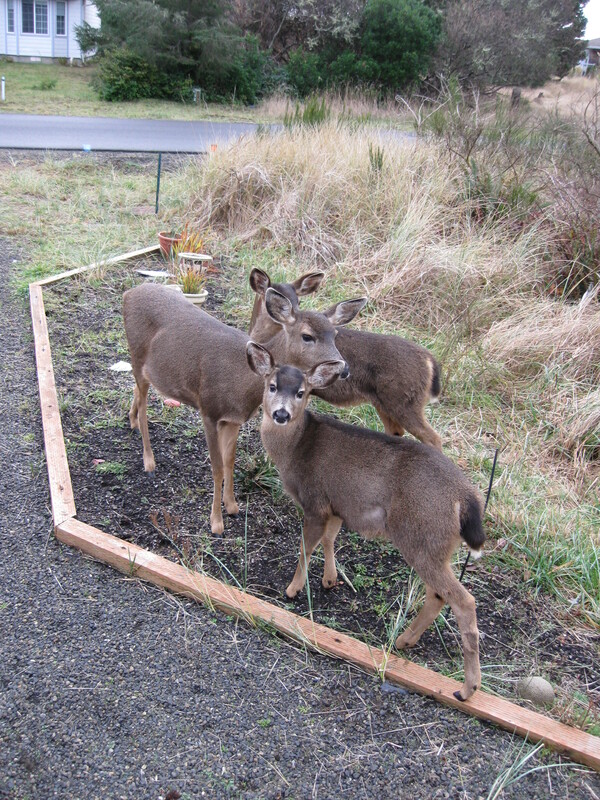 My poem, “The Banquet,” was inspired by deer in our side yard. 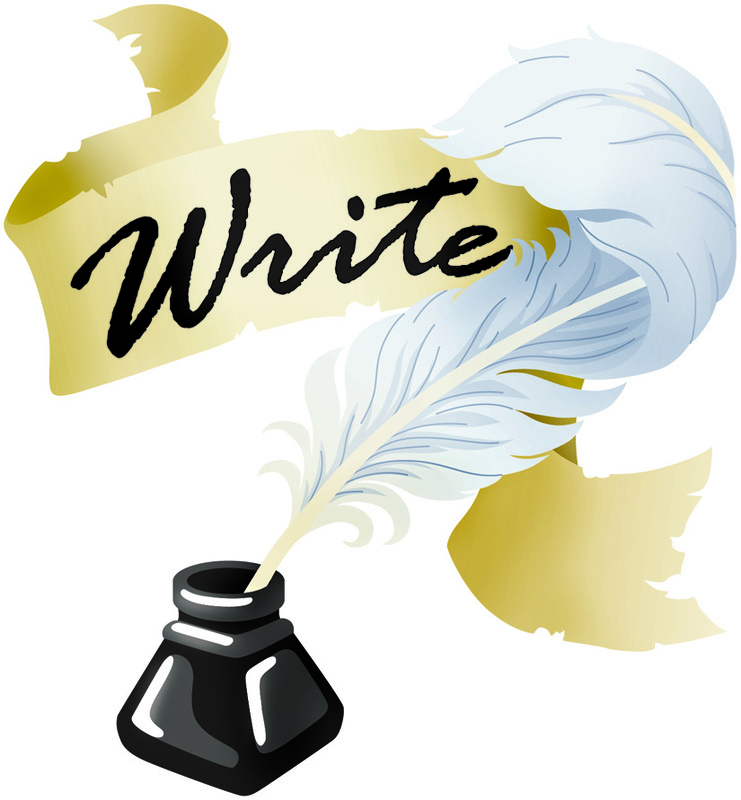 As a writer, don’t be afraid of using nature as inspiration, especially as a jumping off point to a longer piece. Your poem doesn’t have to be explicitly about flora or fauna, but could evolve into a metaphor about something else entirely. Poetry prompt: Go for a walk outside. If something from the natural world catches your eye, start a poem with that image as the kernel. the apples, the lower branches of trees. Like watching a puppy or a child eat. the white bread, the lowly potato. How disappointed you must be in us? Life is a banquet, the table is set.